You can play X-Trial Racing Mountain Adventure free online shooting games at fogames. It has tags: Racing,Bike,Skill,Stunt,Html5. It has 308 total plays and has been rated 79.6% (0 like and 0 dislike), find the fun and happy day. 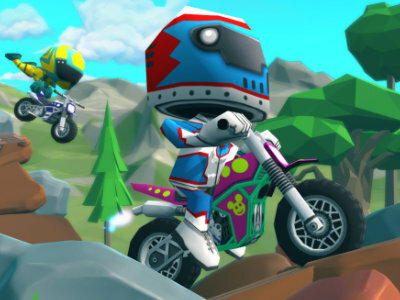 If you want to play more shooting games, we find some of the game: Moto Trial Racing, Super Adventure Pals, Platform Racing and Fancy Pants Adventure World 3 Complete. To play other games, go to the racing games page, the bike games page, or just check out the new games or best games page. 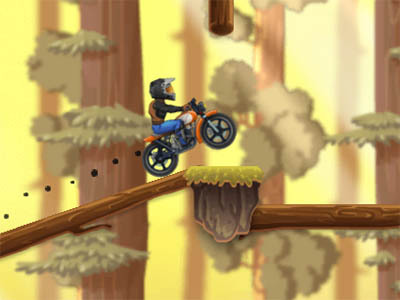 Play X-Trial Racing Mountain Adventure online games, Fun and Happy.